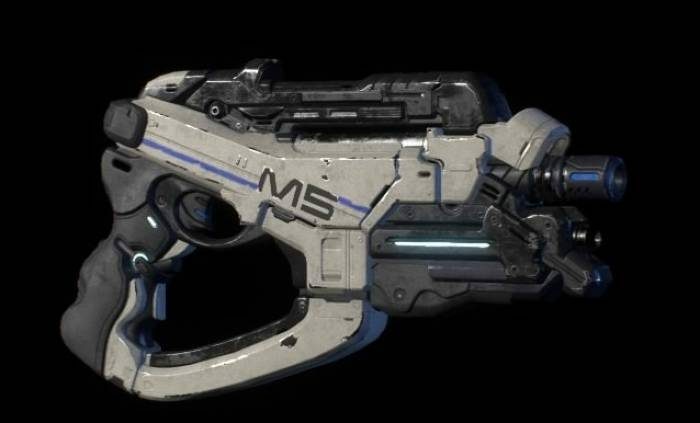 (Updated 3/27/2017) This is a Mass Effect Andromeda weapons page on the M-5 Phalanx Pistol. Here you’ll find information about the weapons used in Mass Effect Andromeda. is an accurate and lethal sidearm. Use this against armored enemies.